There’s always fun to be found in Cable, WI, and the holiday season in no exception. From tree-lightings to fundraisers to good old-fashioned celebrations, there are tons of ways to get in the holiday spirit. Check out some of the best upcoming holiday events in Cable! Want to enjoy a night of good food and fun while helping out local charities and families in need? Then you’ll want to be heading to the 12th Annual HOME for the Holidays Benefit on December 6. At 5:30pm, the Steakhouse & Lodge in Hayward hosts a social hour, silent auction, and live music, followed by a buffet dinner and live auction. All proceeds of the event benefit organizations that alleviate poverty and assist at risk and homeless people and families throughout the county. Kick off the holiday season at the 7th annual Dickens of a Christmas presented by White Winter Winery. 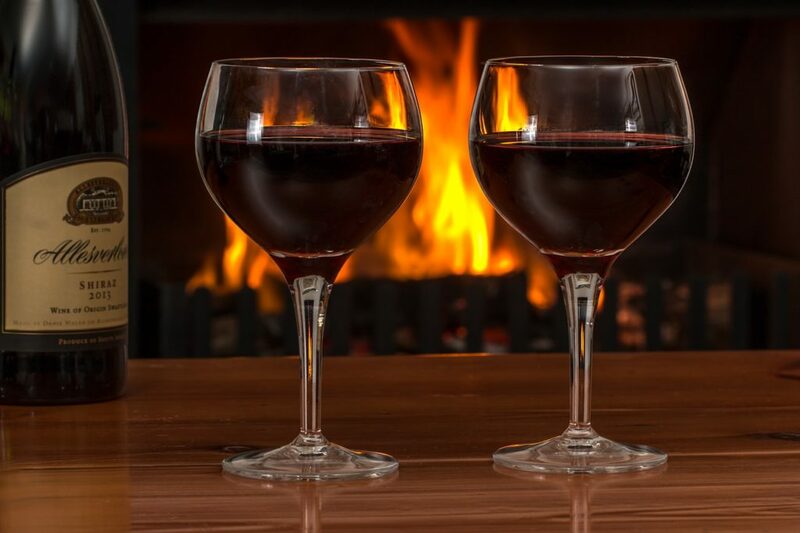 On December 8, head down to White Winter Winery in Iron River to enjoy a dramatic reading of A Christmas Carol while dining on a glorious 5-course meal paired with White Winter mead. Festivities start with a 6pm reception, followed by dinner at 6:30 and the reading at 7. Bonus: Period dress encouraged (but not required)! It’s fun for all ages at the Light Your Engines! Parade in Downtown Hayward. 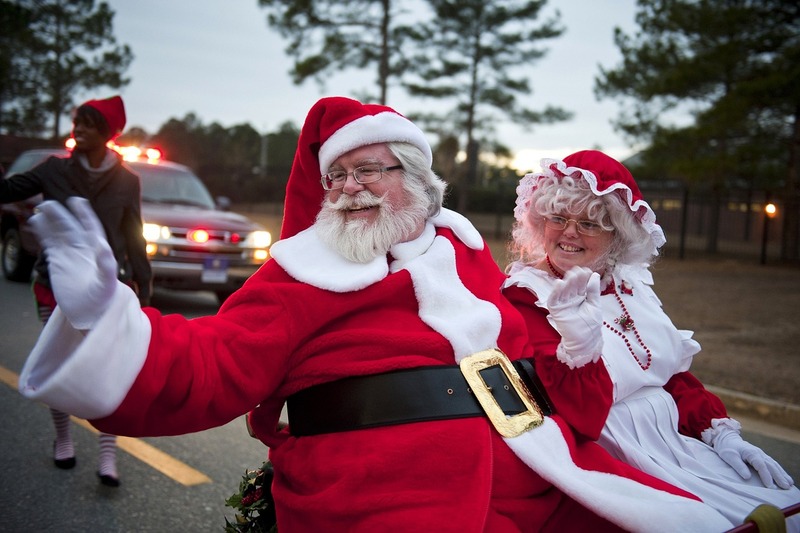 On December 8, head downtown to enjoy a wild parade of lighted vehicles—tractors, snowmobiles, ATVs and more (like, maybe a visit from Santa). There will even be awards for best lights, best spirit, and best overall. Benefit Cable Area Resources in Emergencies (CARE) with a spirited fundraiser filled with good food and fun times. 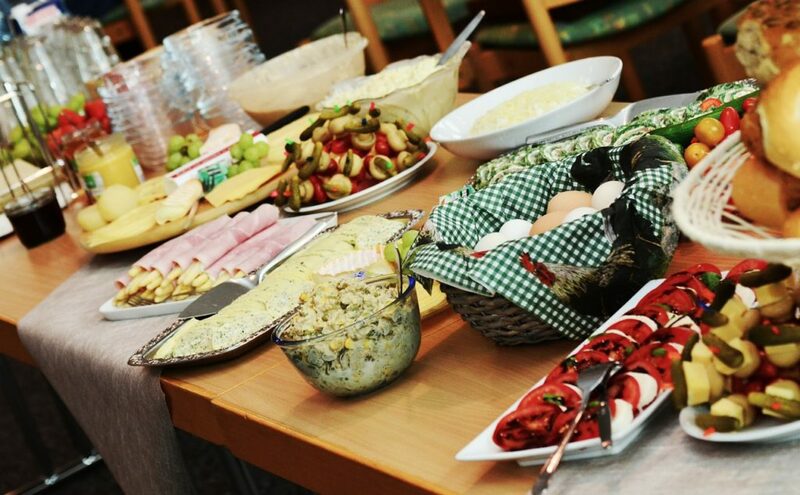 On December 9, head to Garmisch Resort from 4:30 to 6:30pm to participate in a silent auction and raffle while sampling delicious local flavors. 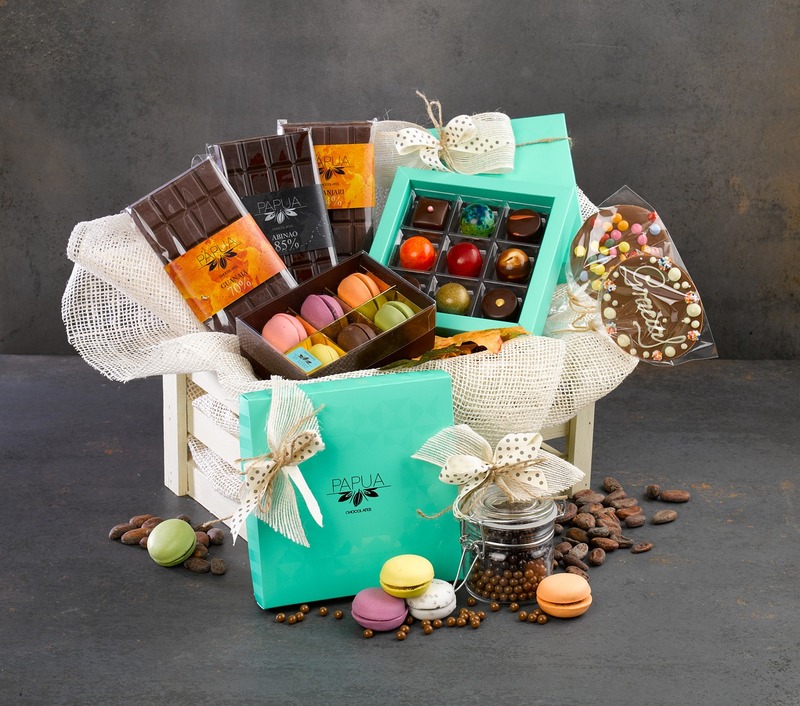 Dozens of local businesses have donated beautiful gift baskets for both the raffle and the auction, and it all benefits a great cause! 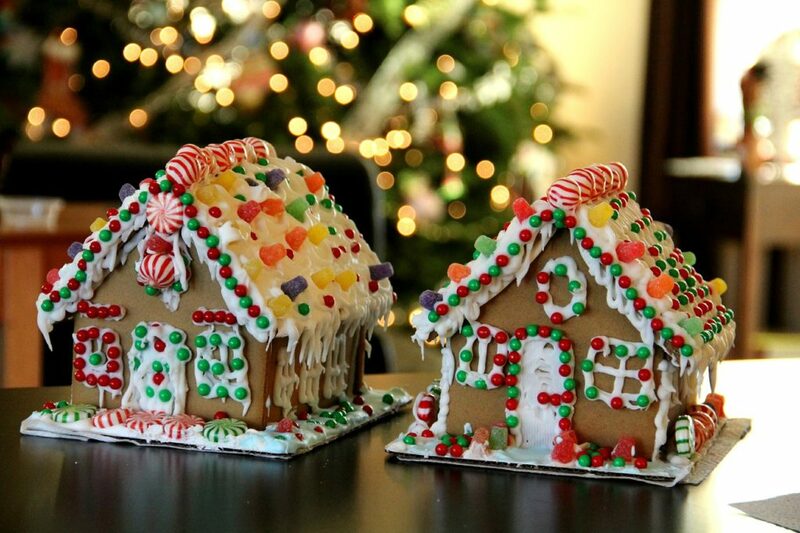 Think you’ve got what it takes to craft the most creative gingerbread house in Hayward? Find out at the Hayward Gingerbread House Contest! From December 12 – 15, create your (tasty) holiday home and turn it in to Hayward Mercantile Co for a final judging on December 22. Want to check out the competition? Homes will be on display at local businesses until December 24. Get a taste of the best of Downtown Hayward! On December 15, visit participating local businesses to taste out the “Best Hot Chocolate” in town. Each business will give you a taste of their finest chocolately beverage and you award them with a rating from 1 to 5 snowflakes. It’s delicious fun for all ages. We’re all about the great outdoors here, even when it’s cold. So don’t think a little ice and snow is going to stop us from having a great holiday Cook-Out! Head to Main Street Hayward on December 22 for some delicious eats and drinks… where YOU are the judge! For those 21+, The Whistle Punk will be serving up some tasty winter brews. 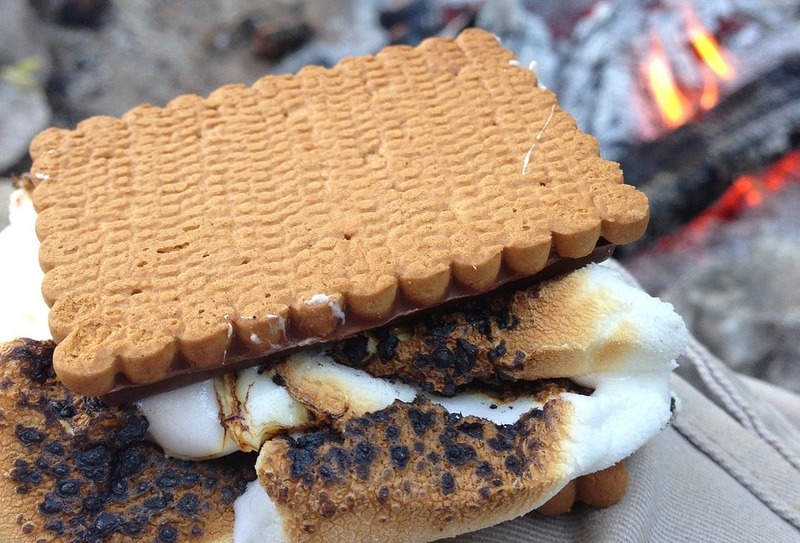 For all ages, there will be tons of fun games and s’more pits. Wind down the holiday season (and the year) with a leisurely and informative hike, followed by some delicious refreshments! On December 29, head to Farmstead Creamery & Cafe at 10am to meet up with naturalist Emily Stone and head out on an easy hike through North Star Homestead Farms. 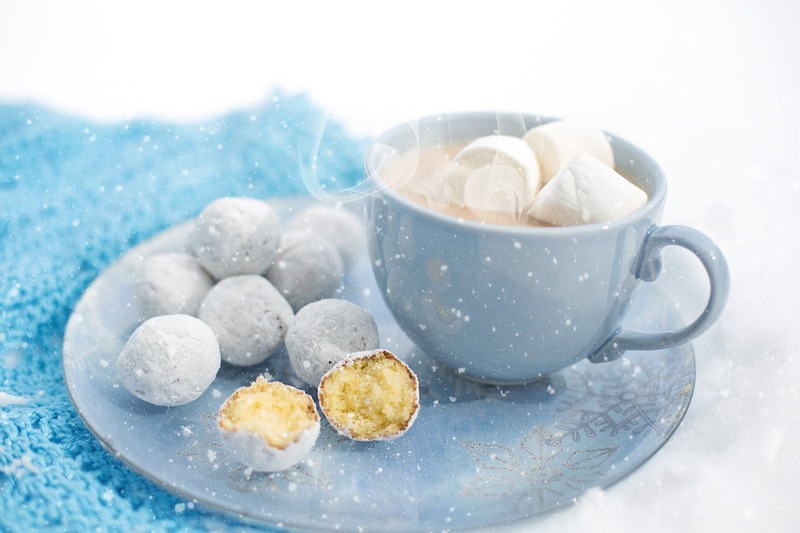 Afterwards, warm up with hot drinks and sweet treats. Note: Pre-registration is required by Dec 27. 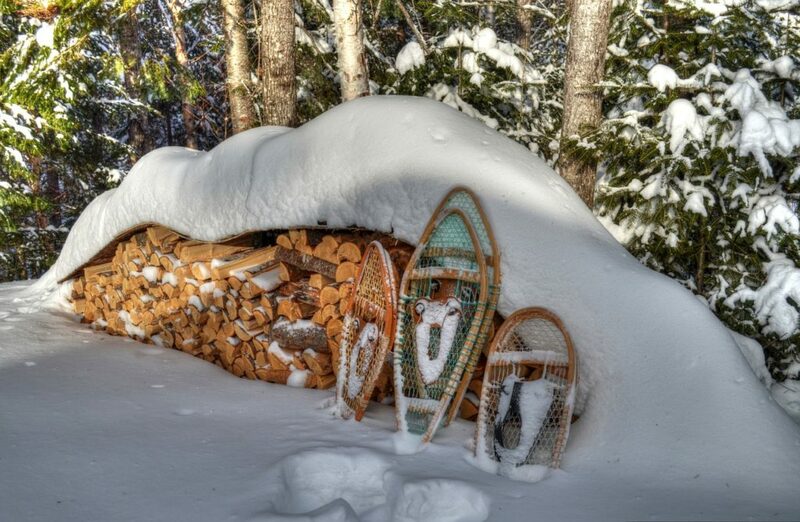 Call the Cable Natural History Museum to reserve (and request snowshoes, if needed). Ready to Come Have Some Fun in Cable? If you’re thinking of buying a vacation home in or relocating to the Cable area, then it’s time to contact McKinney Realty. We’re here to help you explore the area, discover its fantastic communities, and find the perfect home for your unique needs.